Black Friday is upon us, which means it’s that time of the year when our feeds are about to get flooded with seemingly-awesome deals. 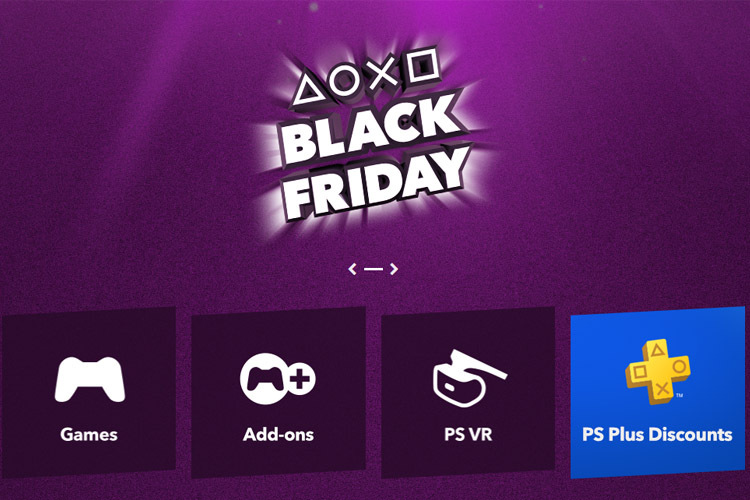 Sony is among the first in line with its Black Friday specials, as it has slashed the prices of some of the most popular AAA titles on the PS Store. In addition to games, as you can see, Sony has also dropped the prices of add-ons and PS VR games. And to top it all off, the company is also offering PS Plus discounts. From the easter egg filled open world of Marvel’s Spider-Man to FIFA 19 and its new campaign mode and UEFA Champions League matches, you can get the latest titles from PS4 at a great discount. Here are some of our top picks. Besides the ones that I’ve mentioned, there are heaps of other games on discount on the PS Store including the PS Plus membership at a discounted price. So be sure to stop by and check out the full collection.